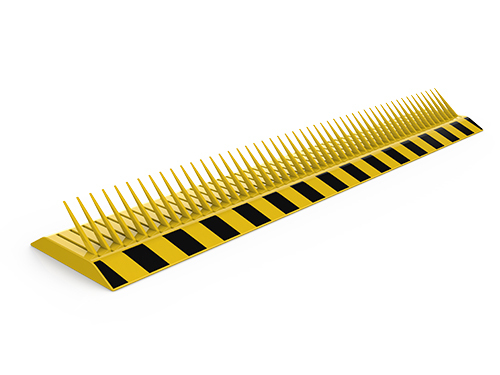 Our tyre-killers work efficiently and fast to ensure the safety of your high security area. 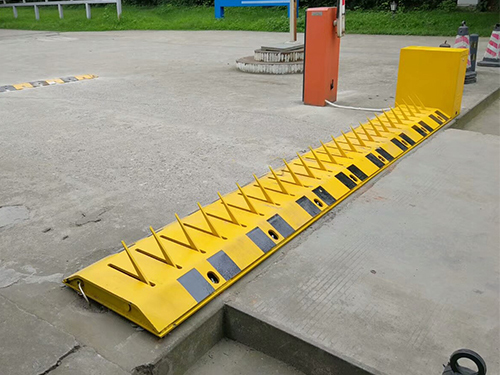 Electromechanical Tyre-Killers are one of the highest security vehicle access control systems. 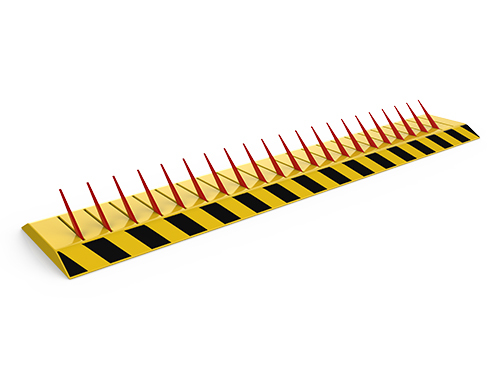 Tyre-Killers provide high security for sensitive areas (banks, military bases, airports, embassies etc.) 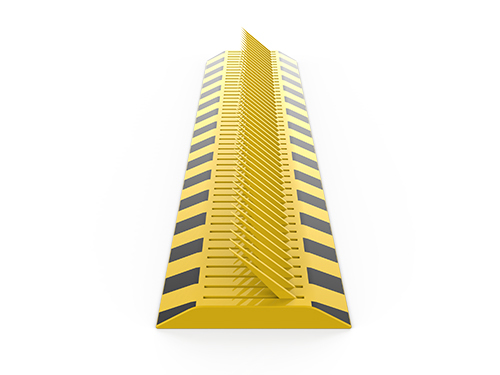 against forced and unauthorized entry or exit of motor vehicles. Tyre-Killers work rapidly, the teeth raise from the road surfaces in a couple of seconds so tyres of the unauthorized vehicle will definitely be destroyed immediately when the entry or escape is attempted, therefore the vehicle moves only a few more meters and is inactivated. Driver unit is placed to one end of the Tyre-Killer; it stands above the ground level and is a complete assembly with the body. In this way, both smooth transmission of motion and minimum effect of external factors are achieved. Control electronics and drive unit are stored in an electrogalvanized metal control cabinet. With the help of microprocessor controlled electronics, raise/lower function can be achieved by every kind of access control devices, card readers, biometric readers like fingerprint or hand shape, radio control, on/off switch or key switch etc. 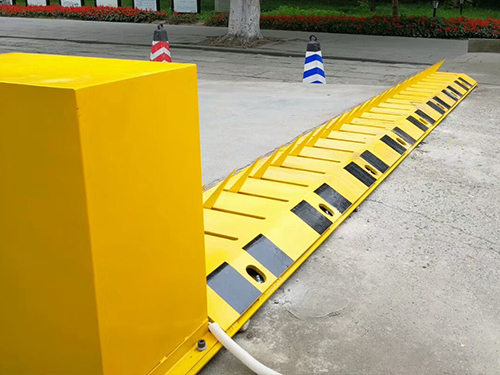 besides, safety accessories like loop detectors, photocells, flashing lights or red/green lights can be integrated to the control electronics very easily.